use my card I have to transfer money over first, this gives me a chance to decide if i really want to make the purchase or not. each time i transfer money over to use i transfer the exact amount no no more, i also get to write in the description what I'm using it for (e.g. coffee) so I can keep track of all my purchases easily. 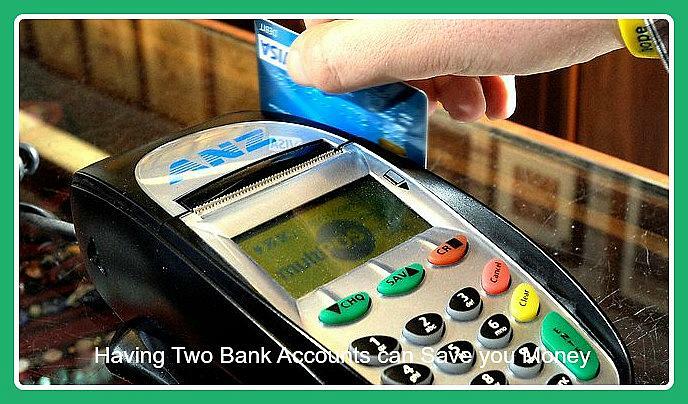 I use the mobile banking app on my phone which means I can transfer money over to my card anytime I need to. For the first time, I actually have money in my account the second week of my pay fortnight.